Don’t be afraid to integrate different textures and patterns into your design, this can really bring life to a space! We have actually talked about these a bit in a previous blog post, and they are growing in popularity within design. Minimizing visual obstructions is one challenge facing designers who want to create a seamless indoor and outdoor living space. Using this system the glass doors whose panels, when opened fully, can stack up on one end of the wall and protrude into functional outdoor living space. NanaWall Systems is upgrading the operable glass wall with an angled track that allows the door panels to rest parallel to the wall opening when not in use. Bath-products manufacturer Toto is giving its shower fixtures the spa treatment with technology that draws air in through the showerhead and pumps it into each water droplet to enhance the spray volume without increasing water consumption, at NJW we are always trying to be environmentally conscious so this really speaks to us! 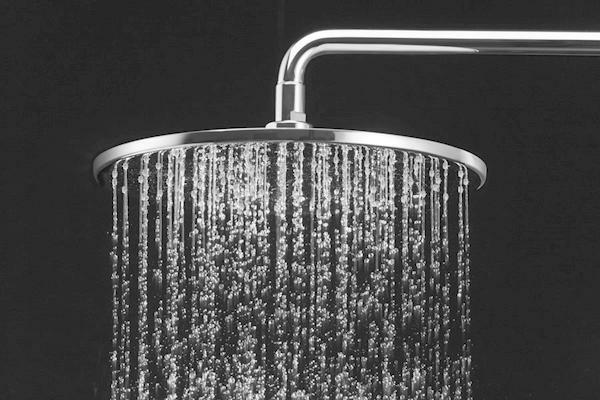 Toto offers the AeroJet+ technology combined with its Gyrostream spray mode, which releases the water in short pulses for a massage effect, in the company’s new Aero line of showerheads and hand showers. Designed to look like marble, Neolith’s Classtone high-performance compact surface material achieves its look through the oxidization of its mineral components—which may include clay, feldspar, silica, and mineral oxides—after they are sintered. Made entirely of natural materials, the product is 100% recyclable and has a stain-resistant surface with near-zero porosity. This product is designed for use on countertops, flooring, interior walls, and exterior facades. We love that it is made of natural elements and is 100% recyclable! These are just a few of the best in design and technology that you might want to consider incorporating into your newly remodeled space!